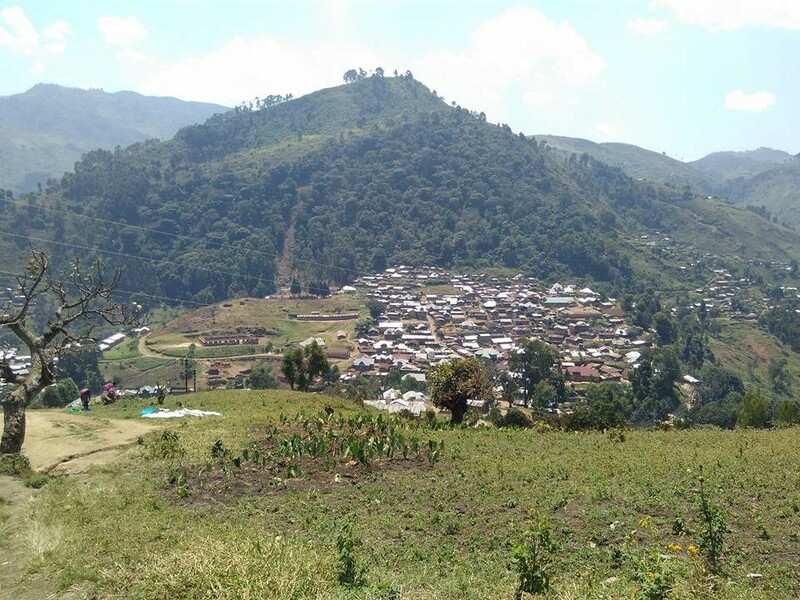 My research focuses on mechanisms of traceability and certification, more specifically in the supply chain of tin and coltan from South Kivu. It aims to contribute to the literature on post-conflict economic recovery by qualitatively and quantitatively studying the livelihoods strategies of artisanal miners, their attitudes and their coping strategies to face the newly imposed traceability mechanism. 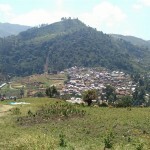 In the wake of the Dodd Frank Act (2010) several initiatives aimed at breaking the link between mineral exploitation and violence have been set up in Eastern DRC. One of them is the ITRI Tin Supply Chain Initiative (iTSCi), which has been operational in Kalimbi (in Nyabibwe) since 2012. However, many questions remain as to which implementation constraints have been encountered and how this scheme affects development and poverty reduction in the mining sector. 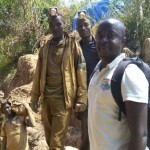 To contribute to the literature on the effects of traceability on artisanal miners, the objectives of my recent work in Kalimbi were twofold: (1) to improve the understanding of the impact of mineral traceability standards on the livelihoods of artisanal miners and (2) to obtain insight into the individual-level determinants of the satisfaction and livelihood strategies to cope with a mineral traceability mechanism. 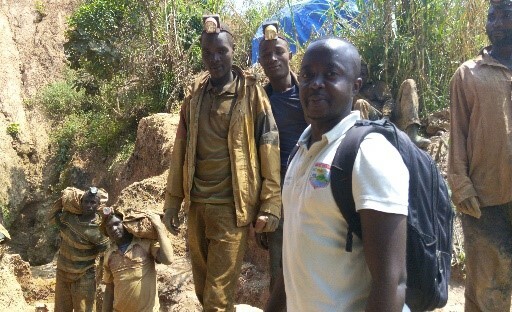 These questions are relevant from a policy point of view: providing insights in the current and future economic options by artisanal miners can help to orient mining policy e.g. 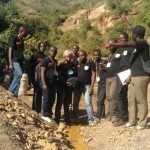 in the area of stimulating alternative livelihoods of artisanal miners and/or the design of traceability schemes. 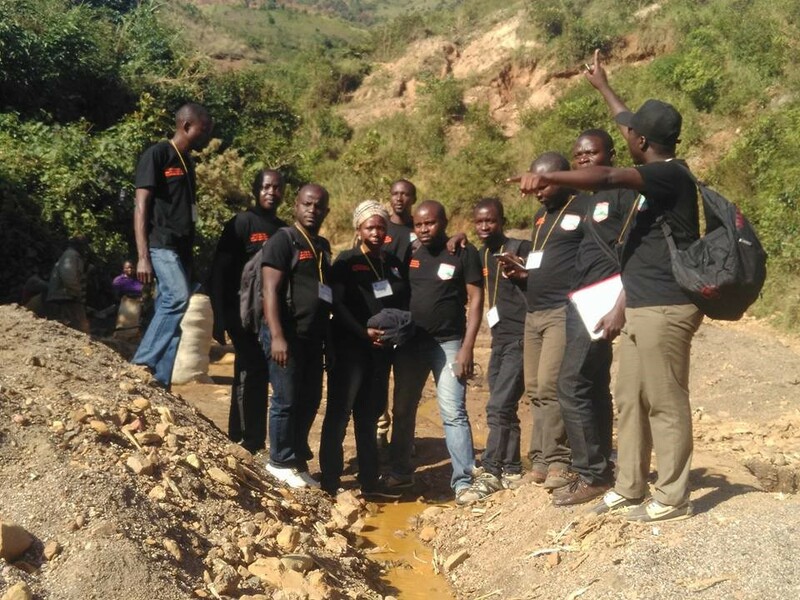 How artisanal miners perceive iTSCi traceability mechanism: are artisanal miners satisfied with iTSCi? What are coping mechanisms and what are economic future options of artisanal miners? To answer these questions, I used a mixed method approach: interviews and focus groups helped to design my questionnaire for the survey with artisanal miners and to interpret the outcomes of the latter. Copyright © 2019 CEGEMI. All rights reserved.